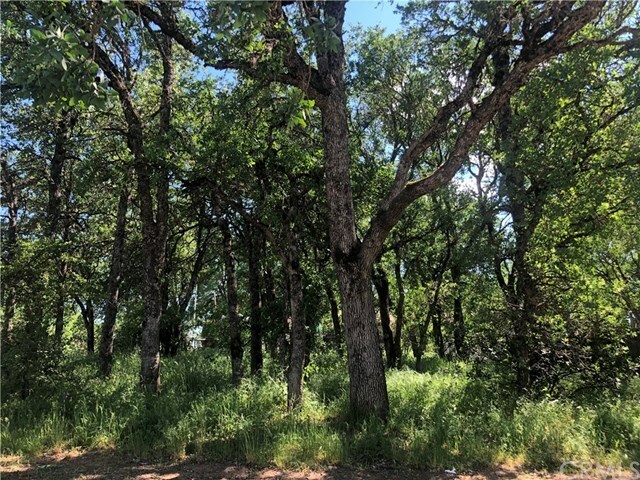 Level corner lot located in Clearlake. Lot is on the corner of 21st and Boyles power poll is located at the street. APN# 042-201 0.11 Acre lot that equals 4,660 SF. Dimensions are 53x102x53 according to the Lake County Tax Reccord. Public water is available, No soils report is on file for possible septic tank. Close to Clearlake for fishing and water sports. Lot is priced below market to allow buyer to do improvements needed to build a home or add a manufactured home.